Discover more playlists and music by James Arthur on PLAYLISTED. Like Nobody, Silent Night Vevo Live Acoustic, Rewrite The Stars (Wideboy's Hands In The Air Remix) and The Power of Love (feat. 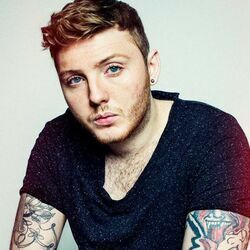 James Arthur).